Excellent attorney , he tells it like it is and gets incredible results , he amazes me every time I call him for help and that’s pretty often. He’s professional, knowledgeable, and very effective. Someone you can count on to represent you! My lawyer since 2003 the best lawyer u can have from traffic tickets to murder …mr mursky is the best !!!!! David was recommended by a lawyer who I worked with in CT. He did a terrific job resolving a thorny matter for a relative of mine. David’s work was timely, thoughtful and yielded a terrific result. 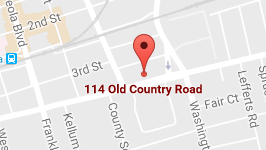 If you need an excellent lawyer in Eastern Long Island, you should call him. 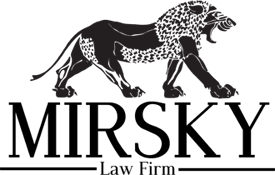 David Mirsky is the most amazing traffic lawyer in the world! I’ve known him for over 10 years and he’s never let me (or anyone I referred) down. Best traffic lawyer you can find. Universally loved. Gets the job done.